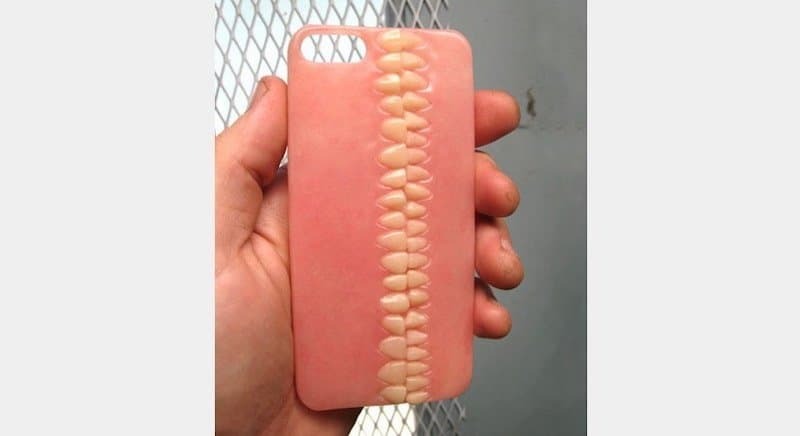 While some of us get iPhone cases to protect the phone and make sure it won’t break in case we drop it, others are getting iPhone cases that make a statement, which is that they are crazy! 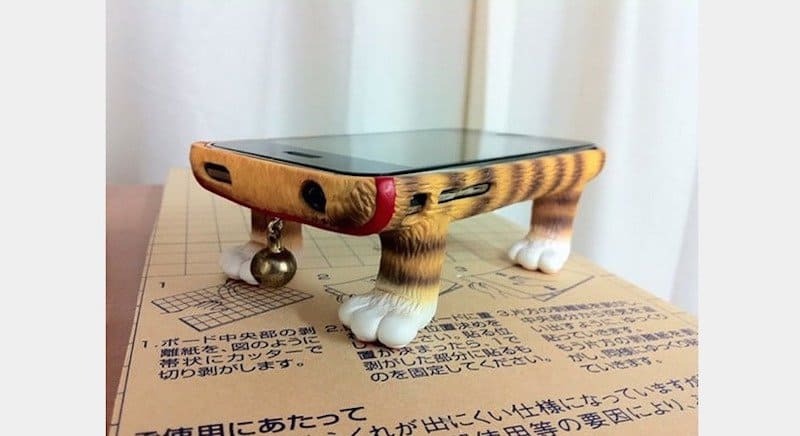 We found some funny iPhone cases and while they will have you cracking up, you might also be going online and trying to buy one for yourself. Some are over-the-top, but then others are pretty cool and would definitely be a conversation starter for you. 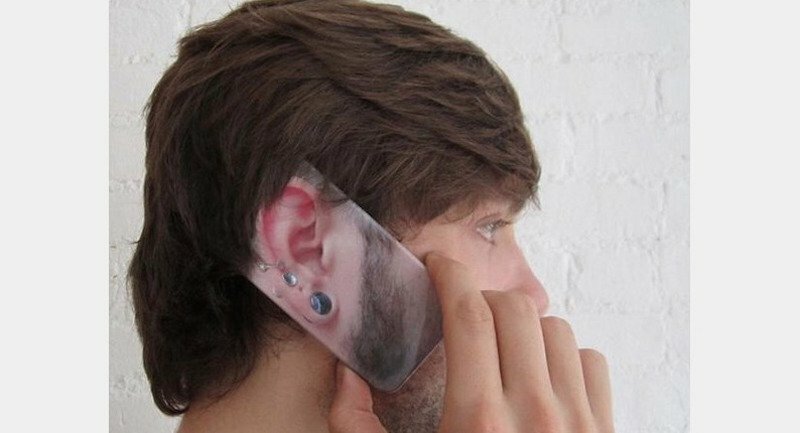 Check out these 20 hilarious iPhone cases we found! You have plenty of colors to pick from with these phone cases! That nose looks so realistic and it is creeping us out. Speaking of realistic, how real does that watermelon look? It is very detailed and almost makes us want to eat the phone! If anyone were to pull this out of their pocket and answer it, then we might run away from them and at a very fast pace. Not sure what would prompt someone to buy this, maybe they’re a dentist? You can always feel special when you have a Golden Ticket on your phone. 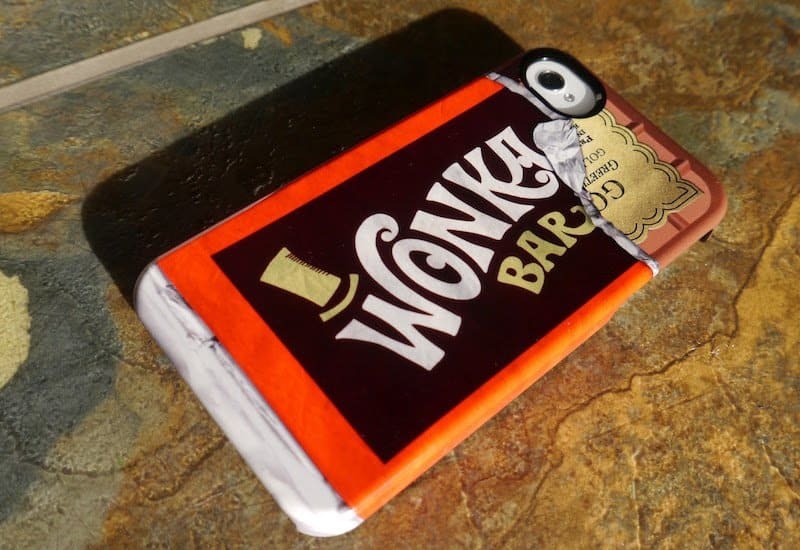 This is kind of an old school concept here, but a pretty cool design from Willy Wonka & The Chocolate Factory. 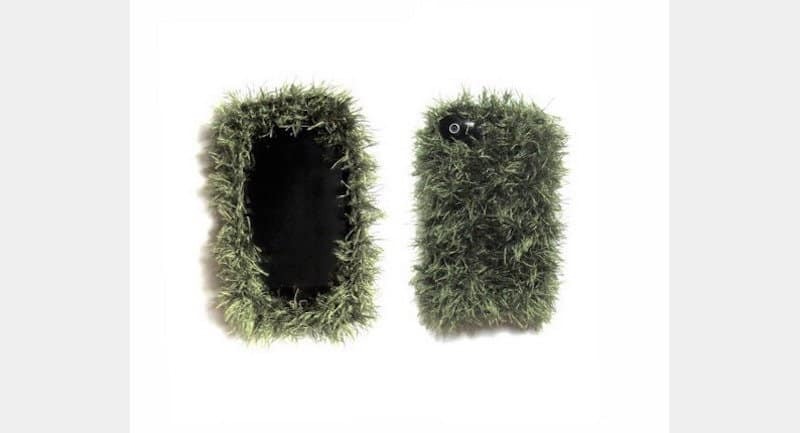 For those looking to get a phone case that serves them no purpose and makes it difficult owning a phone, this is for you. There is no head on the cat and how are you going to put that in your pocket with the paws always being in the way? 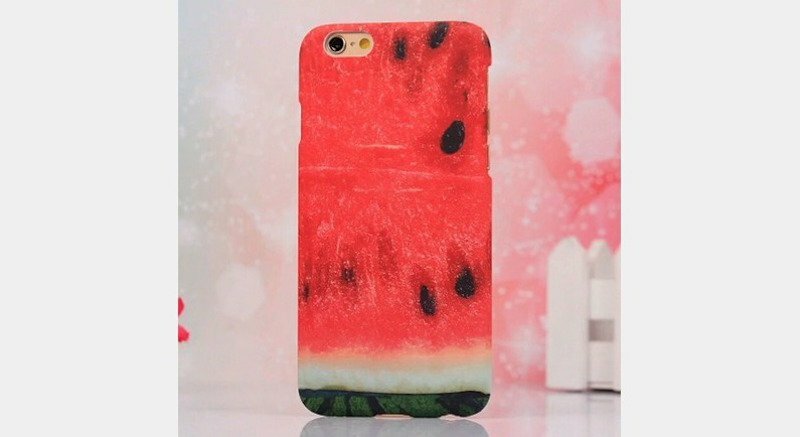 Have you ever wanted to have a phone case that will always make you hungry? Well if so, we have the case for you. This Pop Tart phone case is making our stomachs rumble just by looking at it. It looks like it could be grass (in a way it is) or maybe a bush, but this is some marijuana for you. Just don’t get high and try smoking your phone! This is a cute one, as it is supposed to be speaking some Spanish to us, but with a little pun. There is nothing too crazy here, but kind of funny. 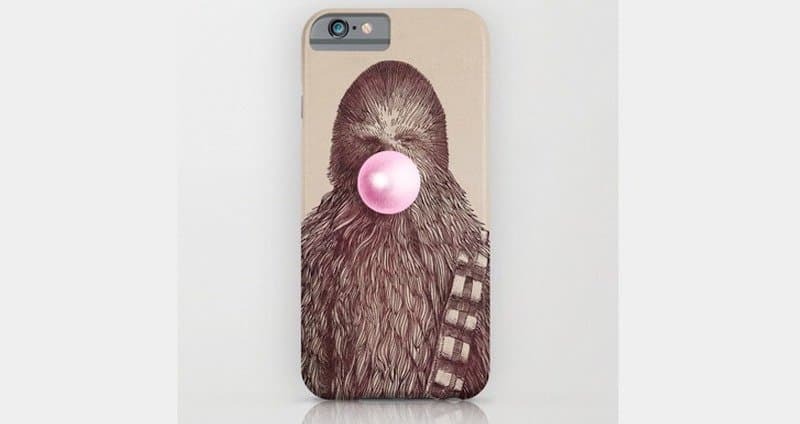 It looks like Chewbacca was having some bad breath, so he is chewing on some gum to help the smell. He is really liking that gum though! For those old enough to appreciate an old school phone when they see it, this case could totally transform your new iPhone into an old school cell phone! It looks so realistic, this could definitely mess with some people. 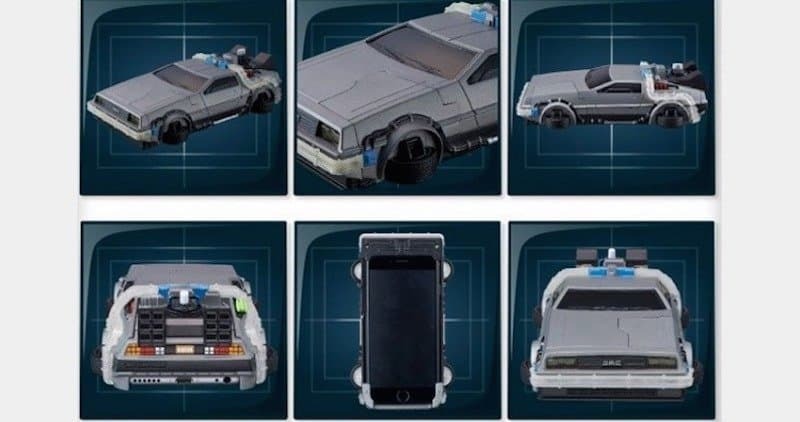 Speaking of old school, how about a little Back to the Future for your phone? 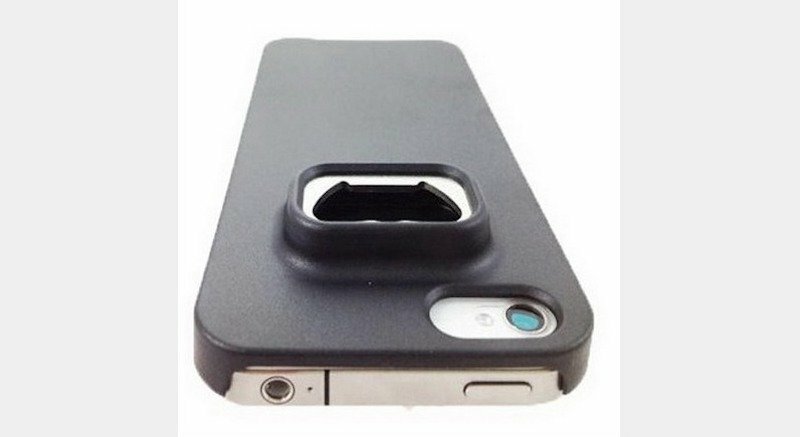 This case will transform your iPhone into the car from the movie! 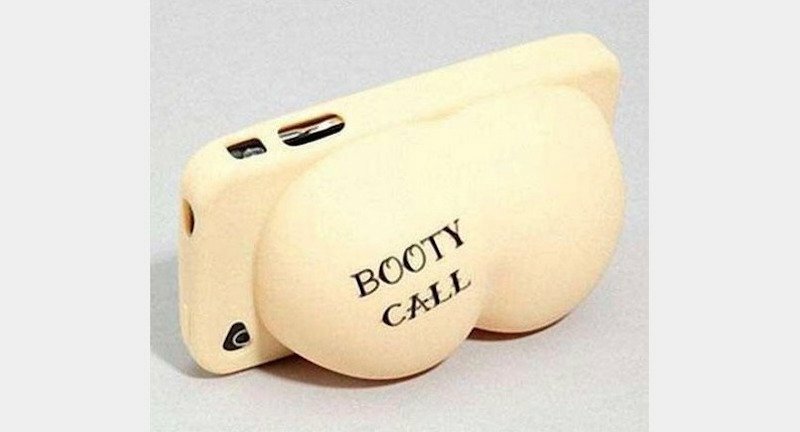 This brings drunk dialing to a whole new level! 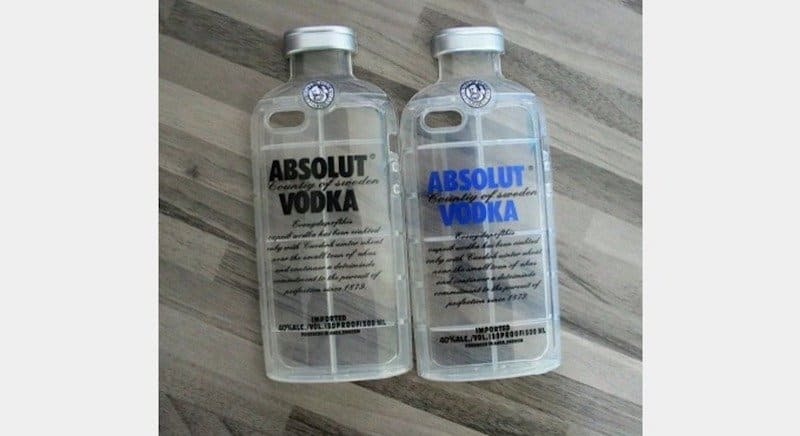 No matter the time or place, you will always be drunk dialing people with this iPhone case. Chinchillas are cute and fluffy, but that looks like a little too much fur for us! Our hands and faces would get all sweaty after talking on it. 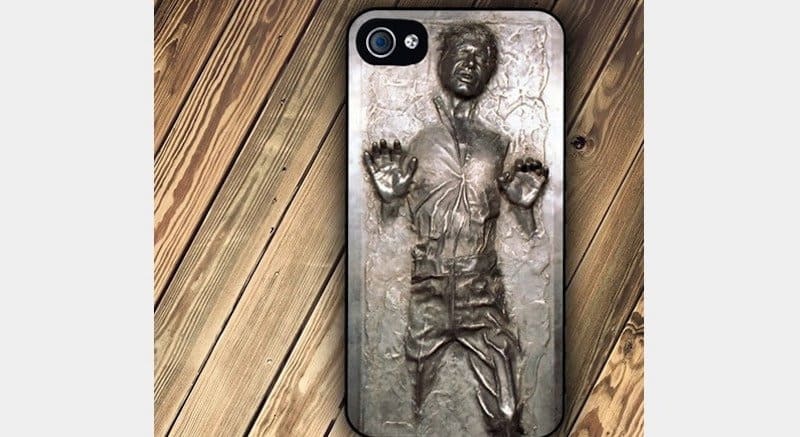 For those Stars Wars fans out there, you can have Han Solo trying to push out of your phone. A cool concept and we are liking the carbonite case. 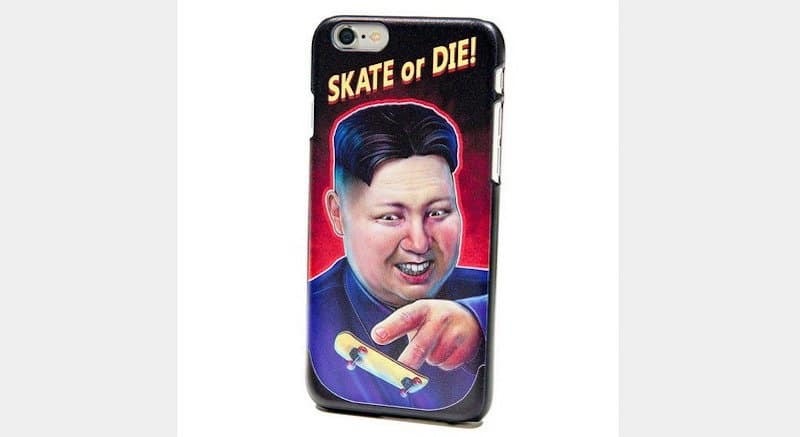 He may be the leader of North Korea, but it looks like Kim Jong-un enjoys some skateboarding too. However Kim’s eyes are creeping us out, so we’ll pass on this case. Again, some of these cases are clearly for looks and serve no purpose for the normal user. 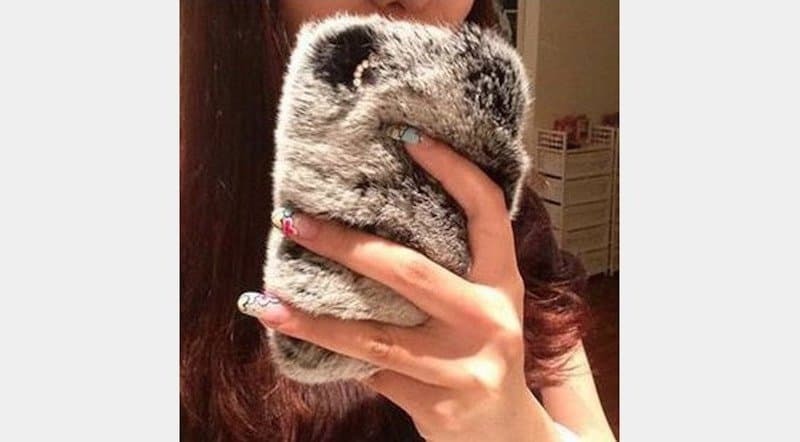 Your booty is too big to be able to fit the actual phone into your pocket when you aren’t using it! 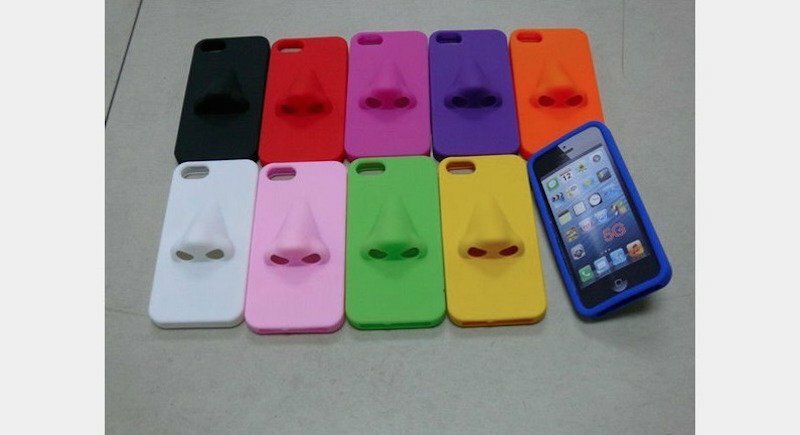 Unless you are the bearded lady at the circus, this is not the iPhone case for you. We love the design though and it looks so realistic with him holding it to his ear! Maybe King Kong charged too much to go on your phone? 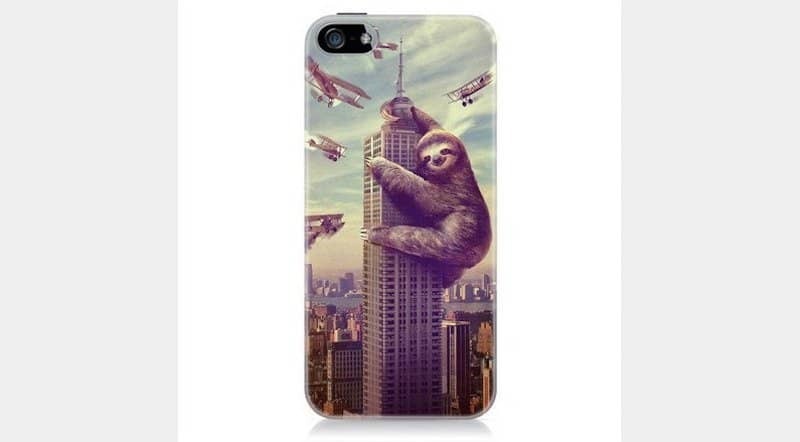 Either way, they replaced King Kong with a sloth and made this cool iPhone case. Of all of them on the list, this has to be the creepiest one. 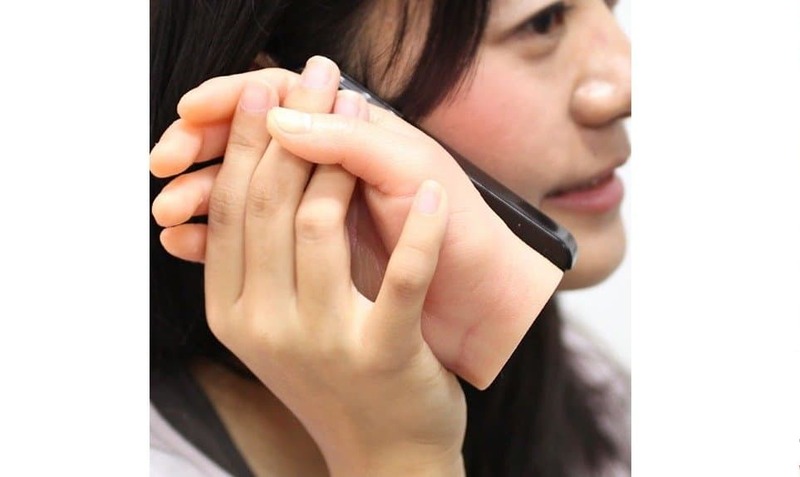 The case has a fake hand on it, so in case you ever wanted to hold hands with someone while you were chatting on the phone, then you should opt for this case. Nothing screams the need to go to an AA meeting more than an iPhone case that has a bottle opener built into it! Sure, it could be for pop, but we all know better.